Buyers can avail themselves of beautiful Lakha Red Granite Stones in varying shapes, sizes, and finishes from us! 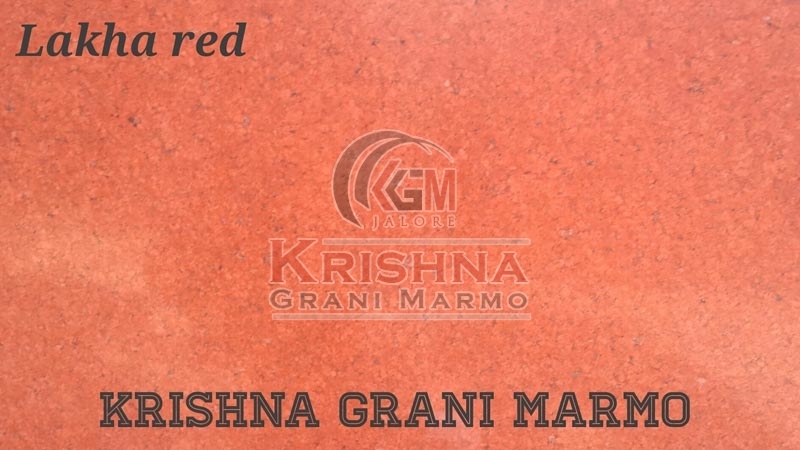 We are standing amid the premier Manufacturers and Suppliers of Lakha Red Granite Stones in Rajasthan. We are known for bringing forth precisely processed Granite Stones that are of high quality and with desirable properties. We cater to the demand for construction and paving with our finest Granite Stones.